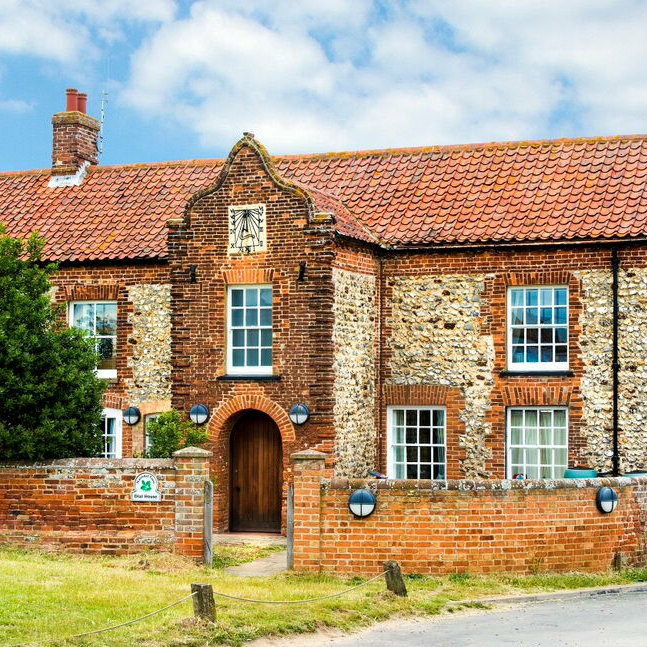 The North Norfolk Coast is a wonderful place to visit as a group, particularly in low season, when you can have the place to yourselves. Enjoy the big skies, wide open countryside and coastline. 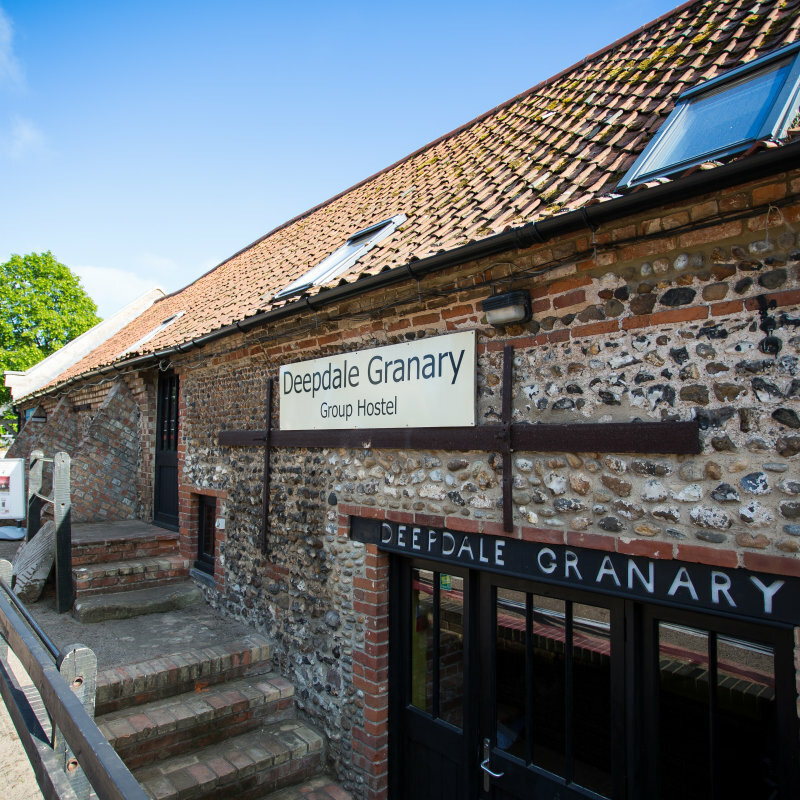 Group Accommodation in and around Brancaster Staithe & Burnham Deepdale, North Norfolk Coast. The North Norfolk Coast is a wonderful place to visit as a group, particularly in low season, when you can have the place to yourselves. Enjoy the big skies, wide open countryside and coastline.